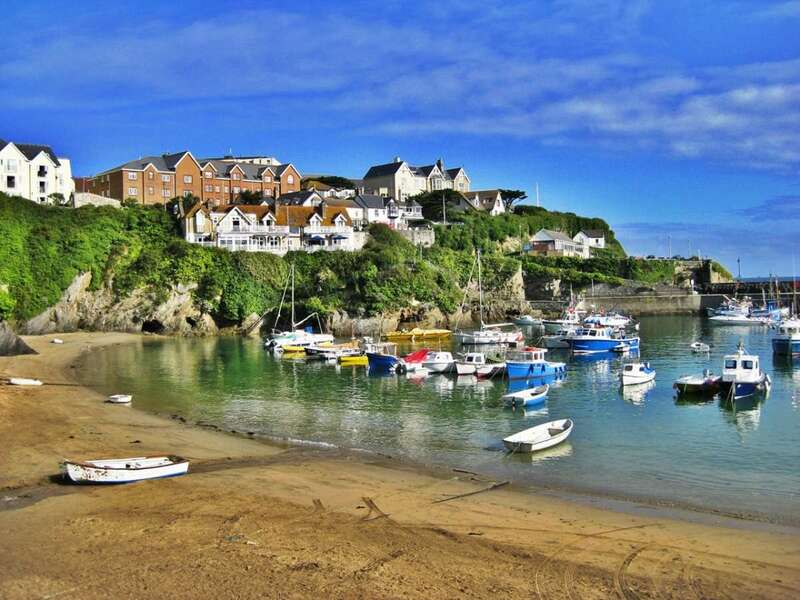 No trip to Cornwall would be complete without taking a trip to Newquay. This is the perfect place to spend a little time and really discover the history and culture of this part of the world. A short drive from the town is a world apart and is best visited at your own pace. 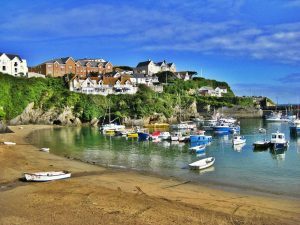 The spectacular cliffs of the North Cornwall coast, small picturesque fishing villages and many remote and unspoiled beaches are literally minutes away. There are also a number of theme parks to attract day trippers in the area. With over 400 miles of public footpath and bridleway, South East Cornwall provides excellent countryside for exploring. South East Cornwall has a dense network of public footpath rights of way which pass through some of the best countryside in the district. Many are very ancient paths which link the old hamlets and villages together, whilst others are little more than paths which stretch across the farmers’ fields. There are plenty of walks described in the many books for sale and in Ordnance Survey Maps. The South West Coast Path stretches for over 600 miles from Minehead in Somerset along the Devon and Cornish coast all the way to Poole Harbour in Dorset, the South West Coast Path offers spectacular and varied walking. For those after a day’s entertainment, DairyLand created the concept of farm tourism diversification in 1975 and today is one of the UK’s leading farm attractions. DairyLand and the farm are still family owned and run, which is reflected in the atmosphere of traditional family fun and entertainment enjoyed by visitors of all ages and cultures. The Cornish Cider Farm offers friendly and interesting guided tours that take visitors through the traditional method of cider making. People who have a love for cider will not want to miss this experience.